I was actually one of the lucky ones. I received the iPhone 4S from UPS at around 10:15 a.m. Hawaii time. I know some people received their package in the late afternoon. 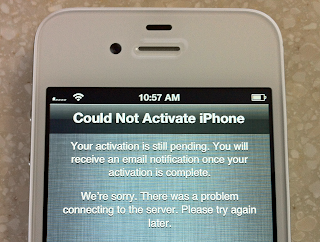 But, my headstart was all for naught because of the activation problems. This was the first iPhone that you didn't have to use iTunes with to activate or activate in a store. And it looks like everyone was taking the route of activating over the air. I just wanted to do it because it's something that was never done before. After the my initial failure, my Mom was bugging me to see if I wanted to have lunch with her or if she should come home on the bus. Since I was getting nowhere fast with the 4S activation, I decided to take the 4S with me and try to see if I could activate it on the road. So, in between having lunch with my Mom and going to Costco there were many more activation attempts and many more failures. At least I was able to research the problem and I found out it wasn't the iPhone but rather AT&T's servers. 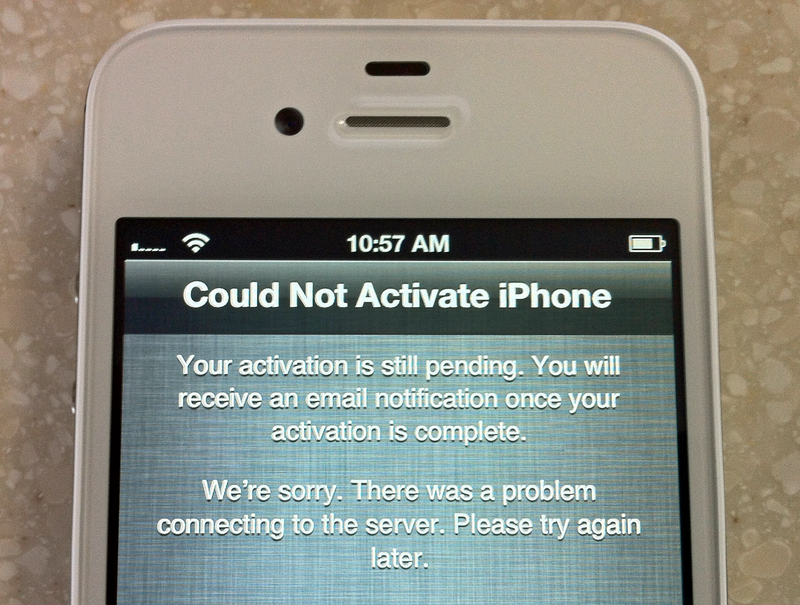 At around 1:30 p.m. Hawaii time my activation got through! I didn't want to set up too much because I would have to go home and put on a backup anyway. So, I just did enough to get it up and running. I love how you can now get better depth of field than the iPhone 4. To achieve that kind of results, I've had to use an accessory like the olloclip. Okay, I took this picture with my iPad 2 so it's crappy. But it's enough to get my point across. On the left is the AT&T iPhone 4. On the right is the iPhone 4S. Amazingly, the volume control buttons match up perfectly. 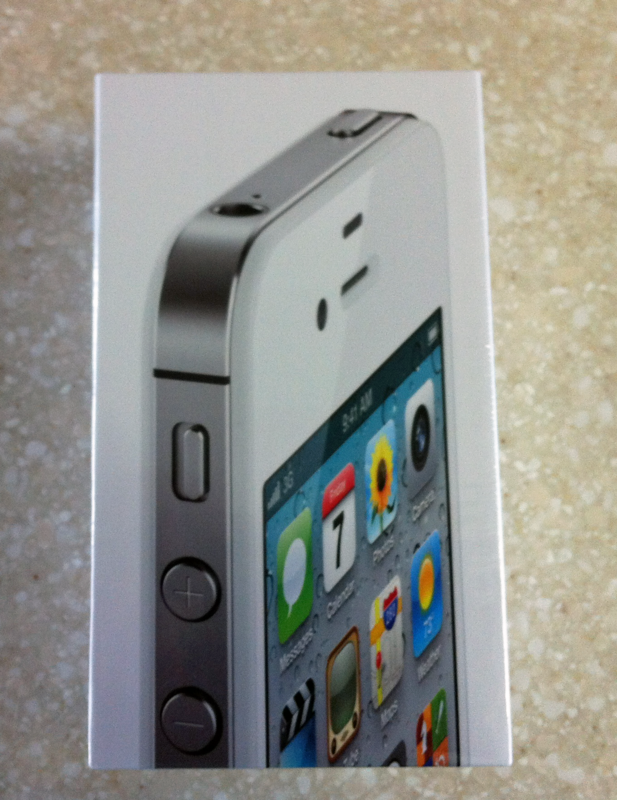 I found that out after putting the 4S into an iPhone 4 case which has an exact placement for those buttons. But, the mute switch has been moved. That's because there's new gaps in the antenna, similar to the Verizon iPhone 4, that fixed the death grip issue and improved the cell signal.